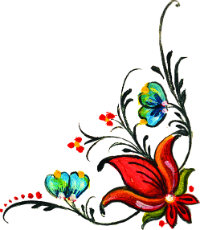 This lively book, written in verse, is a children’s story written in English, featuring Czechoslovakian words, their translations and their pronunciations. 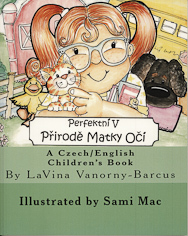 It’s great for children wanting to learn more about their Czech heritage and some basic words from a new language. The story is about a little girl named Sadie who is preparing for her first day of kindergarten. She spends her last day of summer vacation visiting her grandmother’s farm. At the farm, she notices that the animals all come in different colors, shapes, and sizes. She finds that to be the case, too, when she goes to school. Suitable for children ages 3 to 10. Also available in English-only version as Perfect in Mother Nature’s Eyes.